In the Side Gallery space ArtZone exhibits a reprise of paintings and prints by Gordon Cook (1927 – 1985); on this occasion the works will be offered at reduced prices. 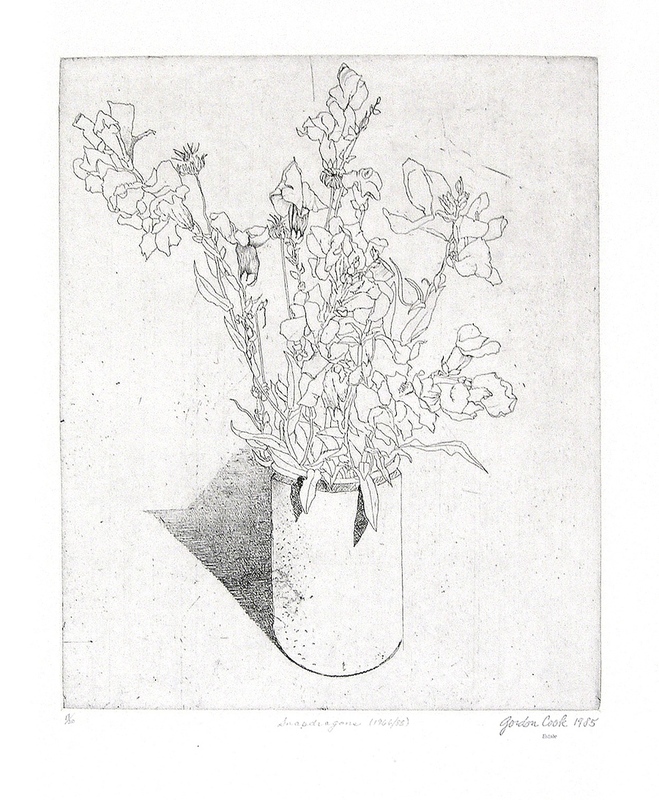 Cook was a master printmaker who later took up painting and today is known for both. 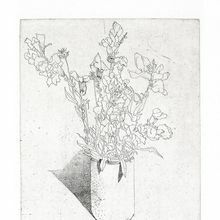 He has been called the Bay Area Georgio Morandi (1890 – 1964), an Italian painter known for his economic use of color, value and surface. Cook became a painter who translated the everyday into elegant and is revered as a “painter’s painter”. Gordon Cook represents a link between the new, expanded artists roster and ArtZone’s roots, the Campbell Gallery. That program emphasized representational, objective oil painters, i.e. Bay Area Figurative and occasionally, Bay Area Abstract Expressionists.